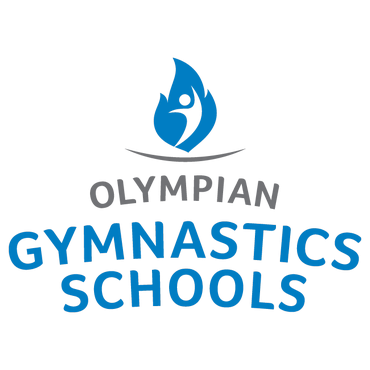 Olympian Gymnastics | Olympian Gymnastics, gymnastics classes for kids. Olympian Gymnastics – Olympian Gymnastics, gymnastics classes for kids. Registration is NOW OPEN for our Easter & Summer Camps in Templeogue, Knocklyon, Milltown and Ballinteer. Term 2 Registration is Now Open! . We are proud to announce the opening our our new permanent venue in Greenhills. 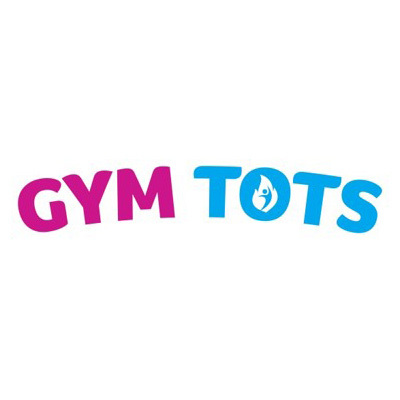 You can Register Now for Parent-Child classes (Mon, Wed, Sat), Gym Tots classes (Mon, Wed, Sat), Recreational Gymnastics classes (Mon, Wed, Sat), and Recreational Display classes (Sat). 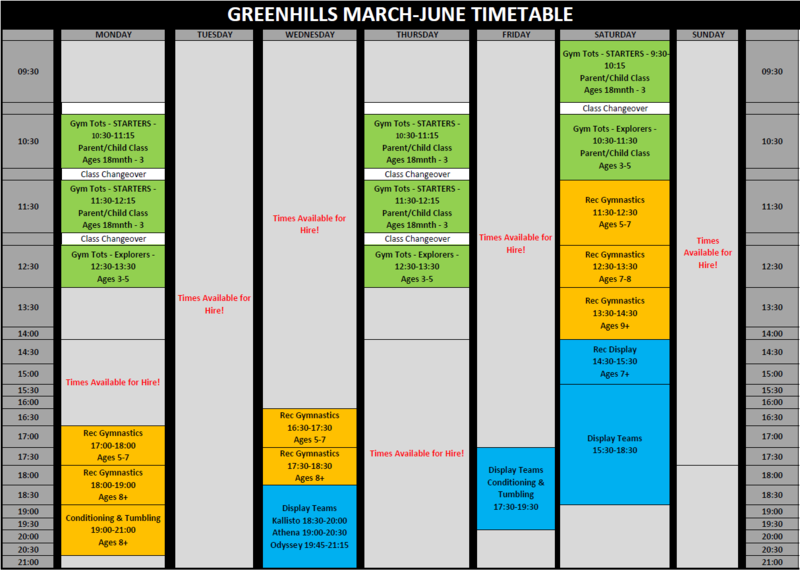 Click here for the full timetable starting from March 11th. Our online shop is NOW OPEN. We're currently selling our Official Club Leotard and short! Hoodies, T-shirts & Bags will be available from Wednesday. LIMITED STOCK AVAILABLE! Olympian has a long and proud history from when the club was first established in 1965. Many of the present members are already of the second generation as their parents were club members in their youth. 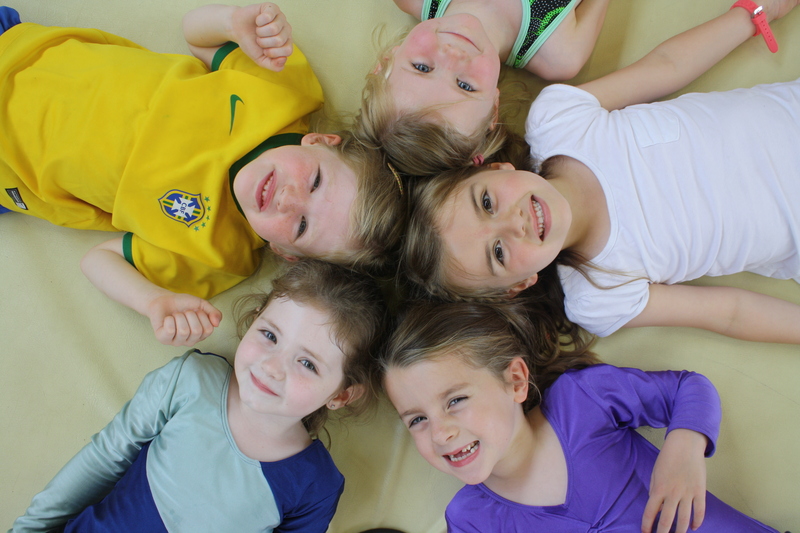 Olympian Gymnastics Club is committed to teaching gymnastics to all levels and abilities in a safe and fun environment. Olympian Gymnastics philosophy is for all gymnasts to have fun and enjoy the sport. You can find a full range of items, including leotards, bottles, hoodies and t-shirts on our Online Shop! 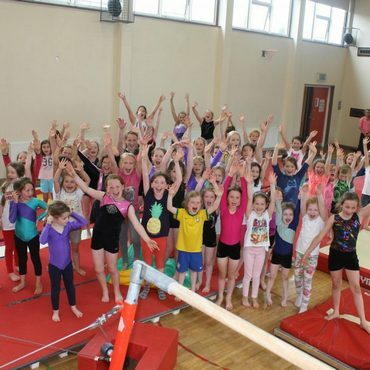 "My daughter participated in the Halloween camp in Templeogue and absolutely loved it! The activities were all Halloween themed and changed up everyday with a touch of competition also. No harm! It was great. 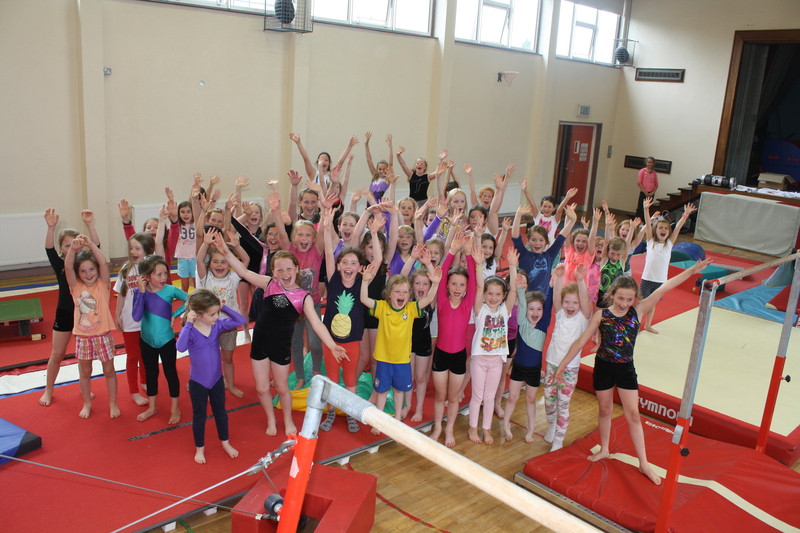 We’ll be looking for future camps with Olympian Gymnastics. Thank you to all the coaches." "Children are learning in a really fun way. Teachers are very enthusiastic." "The coaches are brilliant with the young children. Love the warm up stories. Halloween haunted house was great fun!" "Our daughter loves it here and her confidence shines"